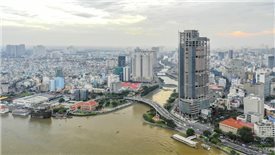 Hundreds of real estate projects in Ho Chi Minh City have been delayed by cumbersome administrative procedures and the authorities’ temporary halt on project approval. 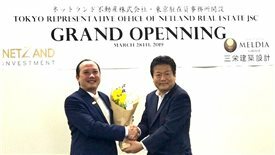 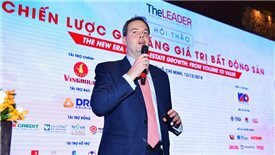 The office will help the company attract Japanese investors as well as sell Japanese properties to Vietnamese. 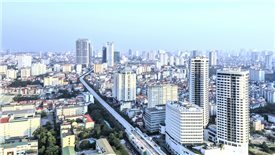 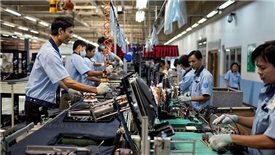 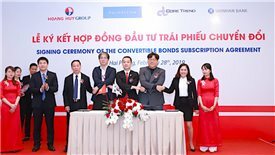 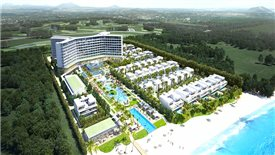 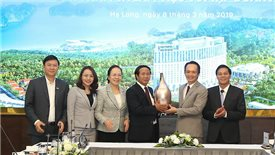 Vietnam remains one of the most favored destinations for foreign investment in Southeast Asia, especially in the field of real estate largely due to the country’s friendly policies encouraging foreign direct investment, its political stability and strong economy.